Strict warning: Only variables should be passed by reference in dwell_misc_field_formatter_view() (line 173 of /var/www/html/dwell/drupal/sites/all/modules/custom/dwell_misc/dwell_misc.module). Bar the bookcase and forswear the end table; a striking wall shelf may be all you need to refresh a sagging interior. Image courtesy of Peter Belanger . As appealing as an earthbound armoire or burnished-teak credenza can be, few storage solutions offer the hovering grace of the hanging wall shelf. Whether loaded with a cherished first edition, a lifetime of tchotchkes, or maybe just your toothbrush, a chic shelf offers function and expression in one. We rounded up this sextet of handsome hangers that ranges from today’s gems to the classics of yesteryear in hopes of inspiring you to get back on the shelf. 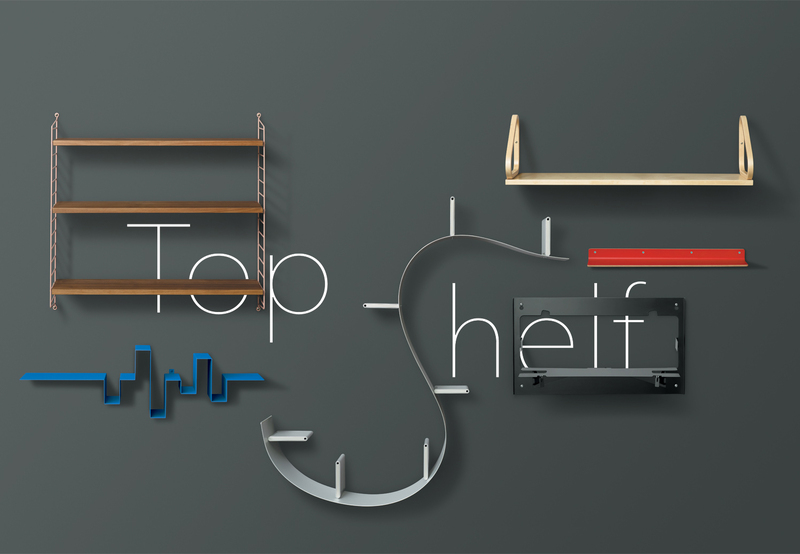 Click here to see more of our favorite shelves. Don't miss a word of Dwell! Download our FREE app from iTunes, friend us on Facebook, or follow us on Twitter!